Today’s homes need to be not only where we eat and sleep, but also our sanctuary – where we can look forward to spending time in surroundings that please our eyes as well as our well being. Our blog which is written by one of our team, expert designer Angela Broughton, offers advice and design tips on colours, fabrics, styles of curtains and blinds, plus suggestions on which type of curtain pole, curtains or style of blind is best suited to your particular scheme. How to plan your decor – which Curtain Pole or Window Blind to choose and why. Is it a space just for you – do you have family commitments and different age groups to consider. Targeting a particular period – roman blinds give a more traditional finish and venetians more contemporary. Which window blinds are best where – roller blinds are best in a bathrooms and kitchens. Making your nursery a room to cherish – consider blackout blinds for a good nights sleep. The virtues of wooden or metal curtain poles – the various features and options explained. What makes a romantic setting – what makes a high energy setting. 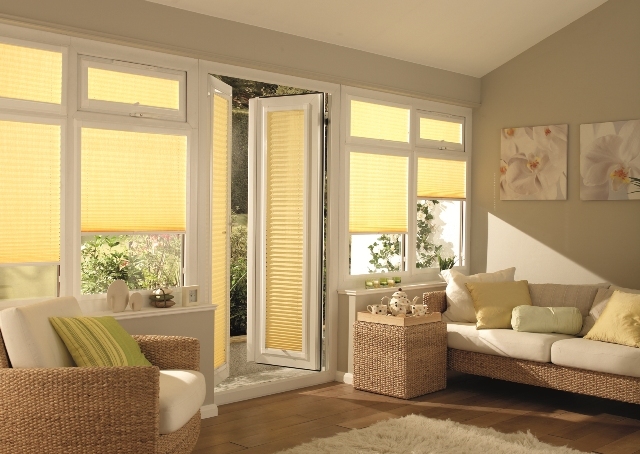 High impact coloured blinds or soft neutral coloured blinds – when and where to use them. Where best for a decor of soothing colours – certainly not a children’s playroom.